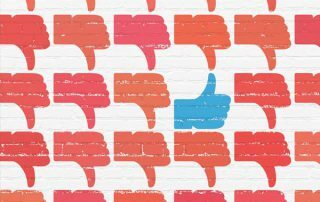 I recently came across an e-book titled Everybody Writes: Your Go-To Guide to Creating Ridiculously Good Content. The book is definitely well written and features some amazing tips on how to write spectacular content. If you're like millions of business owners with a website you want to implement some form of conversion optimization. That is, you want to do something to make more of your website visitors do what it is that you want them to do. 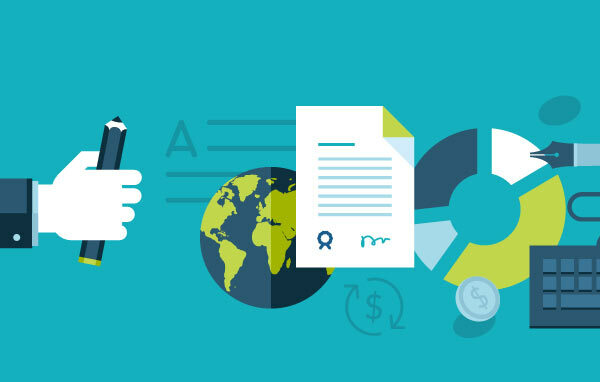 Startups that have achieved massive success in running their business did so by creating effective strategies and following them to the letter. After laying the foundation of hiring the best people for the job, giving them the right employee training, and defining the whole business process, the company can be all set to execute its plans. Internet marketing is a huge industry that can make you a ton of money if you do it correctly. Here are 5 questions to ask your internet marketing company. 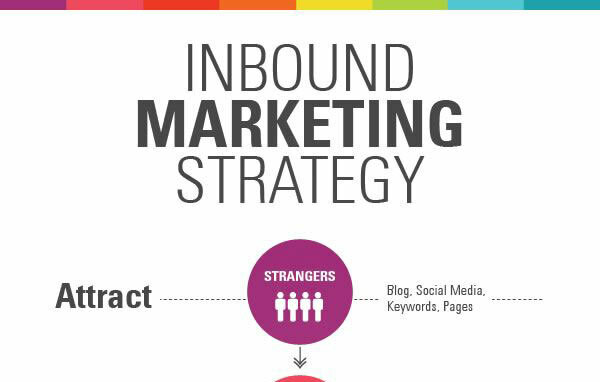 Inbound marketing is one of the best strategies for any business. You begin by sharing awesome content which then leads to conversions which then leads to happy customers. In the end, your customers end up doing your marketing for you! Email marketing is still one of the most cost effective marketing tools out there. The only issue is that it's easy to misuse it. 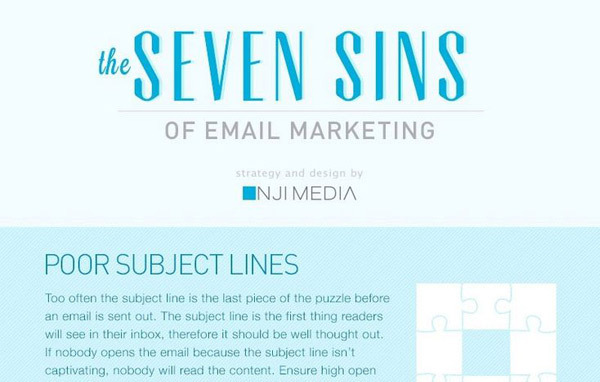 Here are 7 things to avoid that will help you get the most out of your campaign! Everyone does markets their business in one way or another. But how do you know if it's working? 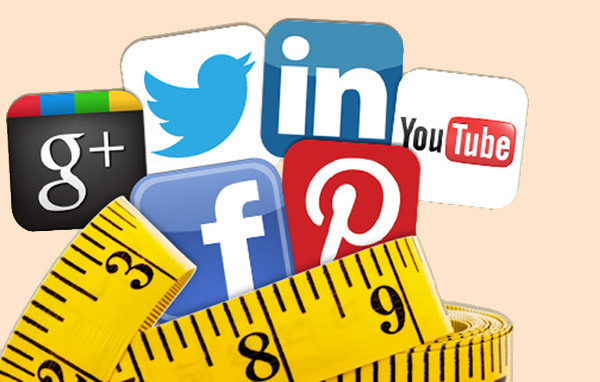 Here's how to measure internet marketing success the right way! The face of SEO is changing. 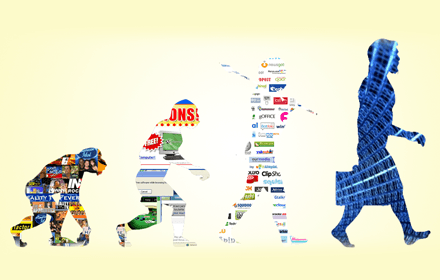 It's no longer about buying links and optimizing for the search engines only! 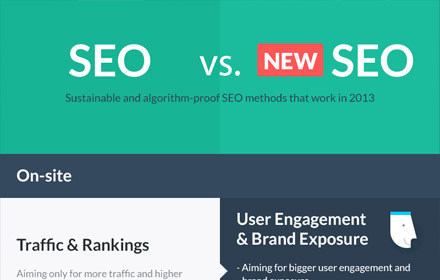 Find out how these new SEO tactics can work for your business! 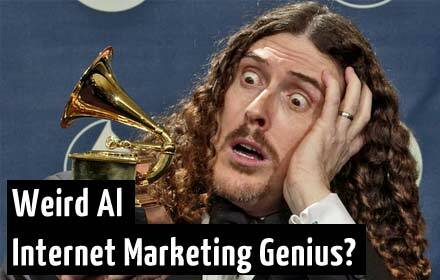 Weird Al internet marketing genius? He may have to change his title after his massively successful campaign for his latest album. Find out what he did and why it went so viral!